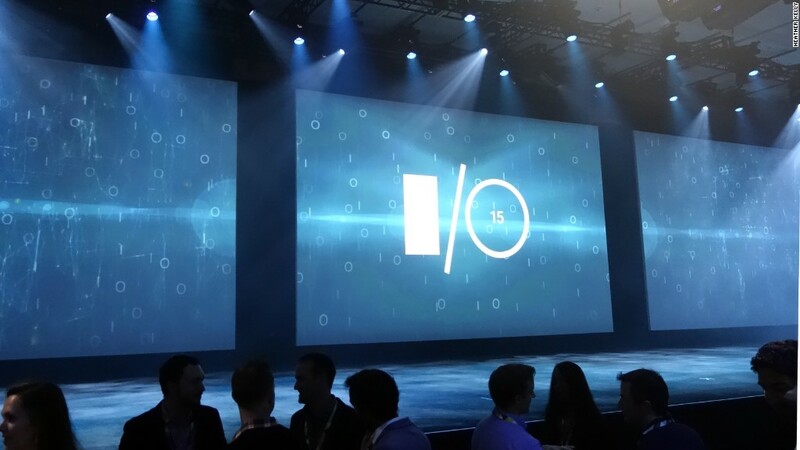 Google's Photos is yet another service that promises to neatly collect all your photos and videos in one space. But when going up against products like Apple (AAPL) Photos, Flickr, and Dropbox's Carousel, Google (GOOGL) is going to need to a compelling reason for you to download all of your photos and re-upload them. 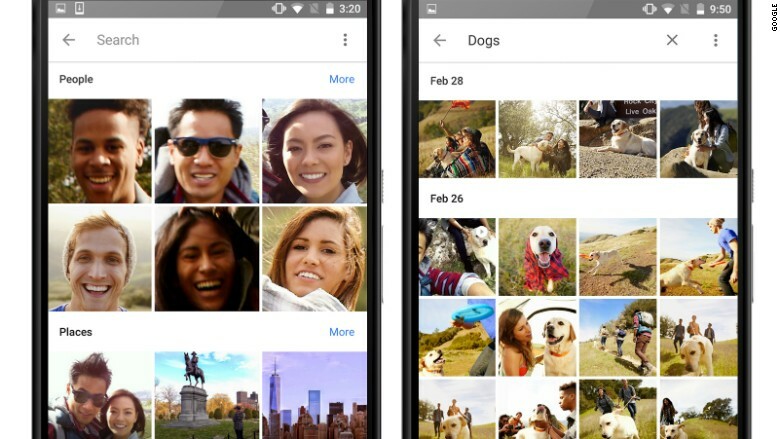 Google Photos offers free, unlimited space for all of your photos and videos. The app is currently available for Android and iOS devices, as well as on the desktop. There's one caveat: it's going to compress your files, particularly ones over 16 megapixels or 1080p. The company says the compression is barely noticeable to the human eye, but if you're a pro or a purist, you can opt to pay for more storage and upload full sized files. You know that moment when you're about to capture the most amazing photo but your phone says, "sorry, I'm out of space?" So you haphazardly start deleting images and videos to clear up memory? Google Photos has a clever feature to prevent that from ever happening. The Google Photos app monitors your phone to figure out when you're about to run out of space (before it happens). Then it determines what images you've already backed up. A pop-up gives you the option to only delete duplicate photos that are saved on the phone and the cloud, freeing up more space instantly. Face recognition is undeniably cool. And Google nails it here, letting you sort images based on who is in them, no matter how old they are in the photos. Click on your kid's face and scroll down to watch him go from gawky teenager to an adorable baby. But the craziest part of Google Photos is all the other random things you can sort by. It automatically divvies images up based on place and things. Type in search terms like grass, red, cats, shoes, kiss, grandma, baby, or Eiffel Tower and instantly see all images that match. You can create a custom link for sharing any gallery -- face, place or search -- instantly. The images people choose to share online are just a sliver of all the ones they've shot. The majority of our photo libraries are private, filled with moments we'd never want to share with the public or friends. That's why people were understandably put off by Google's clumsy previous attempt to intertwine their entire unedited photo libraries with its Google+ social network. People were uneasy with the fact that their images were just one confusing permission setting away from being public. And even if you were OK combining your photo library with a social network, it's unlikely Google Plus is the network you'd pick. Google's Bradley Horowitz acknowledged the misstep and called Google Photos a private, secure space for images. Completely stand alone, with no ties to Google Plus, the new new tool is like a Gmail for Photos. For now, Google isn't serving up any ads based on data from your library, and the company has no schemes for making money off of Photos. Select the photos and videos you want included -- and Google even as a neat new way to select the photos you want by dragging through them instead of clicking each one -- and Google's machine brains do the rest of the work. The results are mostly impressive, though trusting a computer to decide which snippets of a video are most crucial doesn't always work out.